A Forex trading license is needed by brokers and companies that intend on trading on the foreign exchange market. This license is also needed for a BVI offshore company that will engage in trading currencies. Our agents can help investors obtain a BVI Forex trading license and start their trading activities as soon as possible. 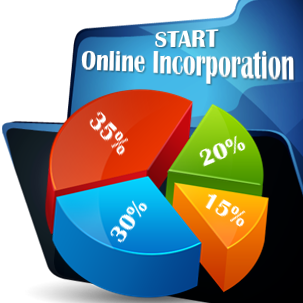 - incorporate a BVI company: the BVI company set up process is a simple one that begins with selecting an available business name. - open a bank account: once the legal entity is incorporated, our agents can help you open a bank account in BVI. - Establish an office: companies that operate via a forex trading license are required to maintain a local office in BVI; a minimum capital is also required. - License application: we will help you submit the license application for your company once it is registered; together with the application, a license application fee will also be paid. 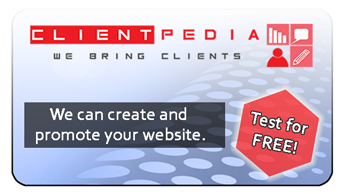 Our agents can assist you throughout the licensing process. You can reach out to us to find out more about the Forex licensing requirements and fees. The BVI Financial Services Commission is the one that issues the regulations for forex trading. The Commission is the only regulatory agency that operates in the British Virgin Islands for the financial services sector. 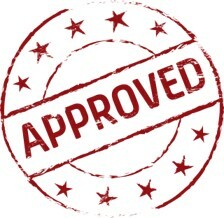 It is responsible for authorizing and licensing companies that engage in the financial sector. One of our BVI company incorporation agents can help you with complete information about the ongoing requirements for forex trading licensing as expressed by the Commission. 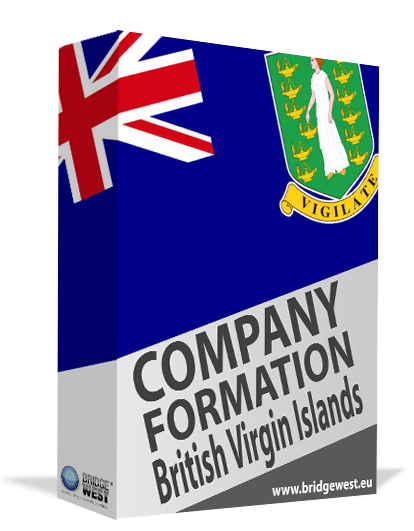 Contact us for complete services related to British Virgin Islands company formation.